Get your mouth watering with some Smoking Meat. Smoking meat is a cookery art form that combines scientific precision with a little smoky alchemy to produce the tenderest, most delicious cuts. Even better, it's something that anyone can do, whether you're cooking with an adapted bucket or a purpose-built Texan smokehouse. 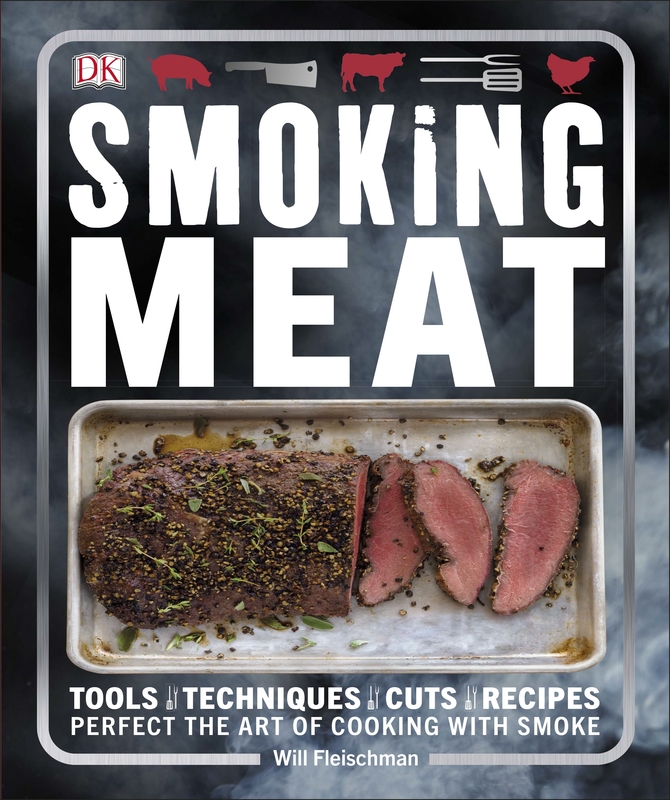 Smoking Meat is the ultimate mouth-watering guide to cooking with smoke. Whether you're whipping up some pork belly or spare ribs, Smoking Meat will have you experimenting with endless combinations of woods, heats, meats, cuts, rubs, and sauces. Impress your friends with over 50 inspired meat recipes for every taste, drawing on classic and adventurous ideas for meats from chicken to lobster and pork belly to venison. Smoking Meat is perfect for all foodies planning on hosting a barbeque or just treating your own tastebuds. Mouth-watering photos capture varying textures and colours of the meat to ensure that you're smoking meat the way you want to. 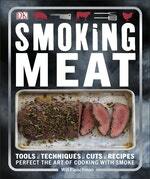 Love Smoking Meat? Subscribe to Read More to find out about similar books.